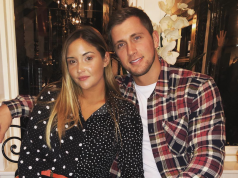 Jacqueline Jossa has thanked her estranged husband Dan Osborne for supporting her, as she shared the first snap of their newborn baby girl. The actress gave birth to their second child on Monday morning, and Jacqueline has since revealed that they named their baby girl Mia. Taking to Instagram, the mother-of-two shared the first picture of Mia being held by her big sister Ella. New dad Dan also shared a sweet photo of Ella and Mia on Instagram. 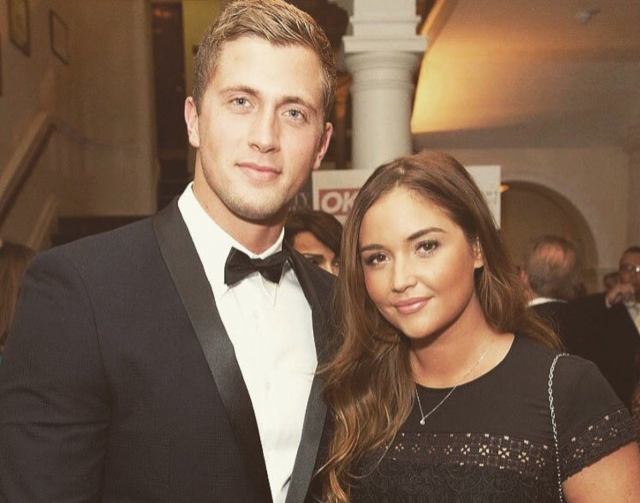 The former TOWIE star also shared a sweet photo of him cuddling baby Mia. Dan, who is also dad to son Teddy from a previous relationship, arrived back to the UK just on time for his baby’s birth – as he was on a stag do’ in Las Vegas last week. 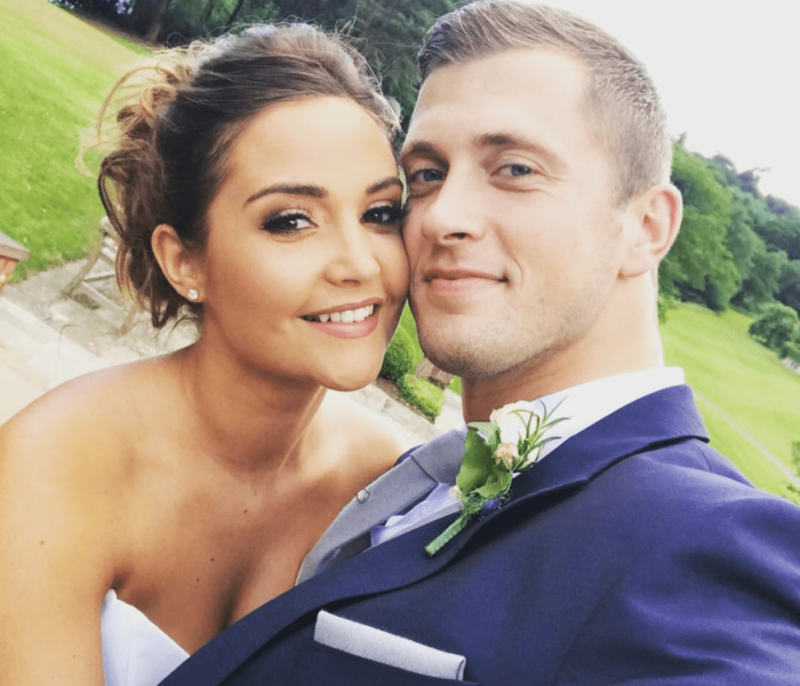 Dan and Jacqueline have welcomed their second child just two months after the pair decided to split. 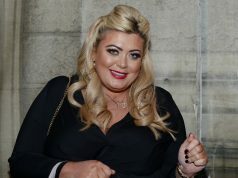 However, there may be hope for their relationship – as Dan has moved back into their family home to help with their new arrival.